Hi guys! 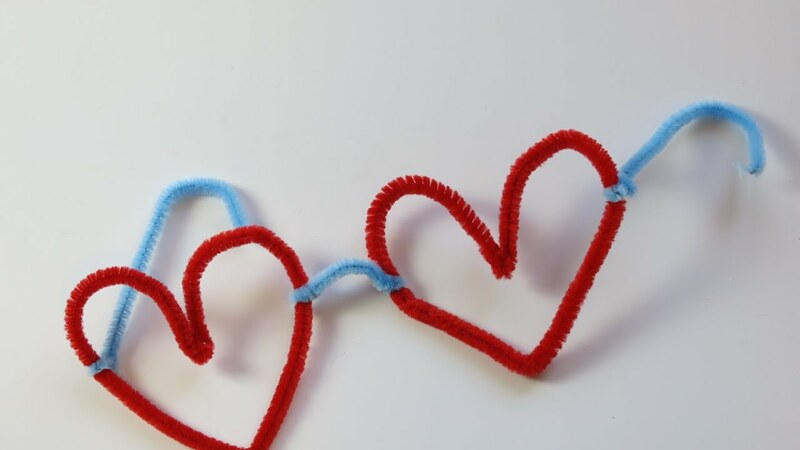 In this video I am making pipe cleaner heart shape goggles. Enjoy it! Previous Post DIY Easy Popsicle Sticks Flower Vase. Easy Crafts for Easter.